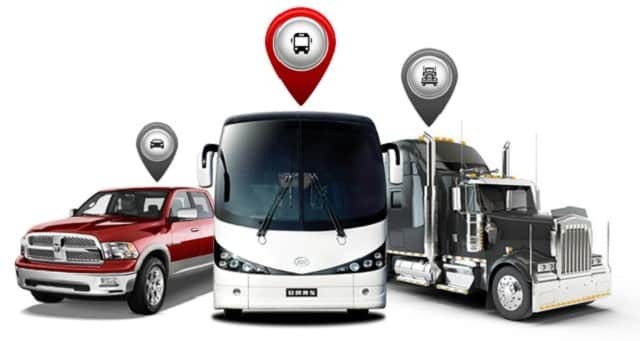 Truck tracking solutions put you in the passenger seat of every vehicle in your fleet. By utilizing truck GPS tracking, you can gain complete control over your fleet, significantly reduce costs and improve productivity. Every successful businessman knows that efficient fuel use – especially for trucks and fleets, can save you money on operational costs in the long run. The behavior of your driver matters when it comes to business. Safe driving not only gets your truck from one point to another, it also ensures safety of your employees by looking into their speed, engine start-up and shut-down times, and even idling times. 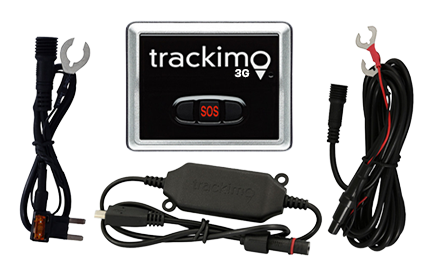 A hidden GPS tracker in your truck can vastly improve security by ensuring that in case of theft, you can recover your asset quickly, and hopefully, as well as your inventory on board. 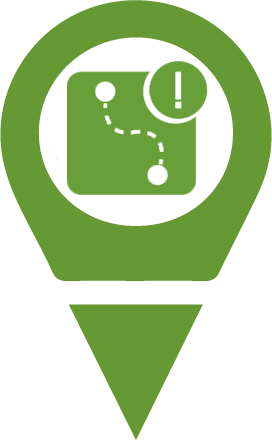 Improve operations by having the data organized in a way that is convenient to you: get information about daily vehicle or driver activity, routes, speed, and even route stops. With better routing and dispatching, more jobs can be completed in a day – a plus for customers who appreciate and patronize good service. 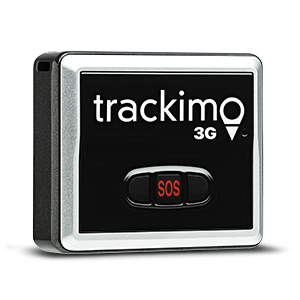 Trackimo’s powerful features create constant communication with your truck. Keeping you and your vehicle always in touch. Alert received upon initial motion of your vehicle.